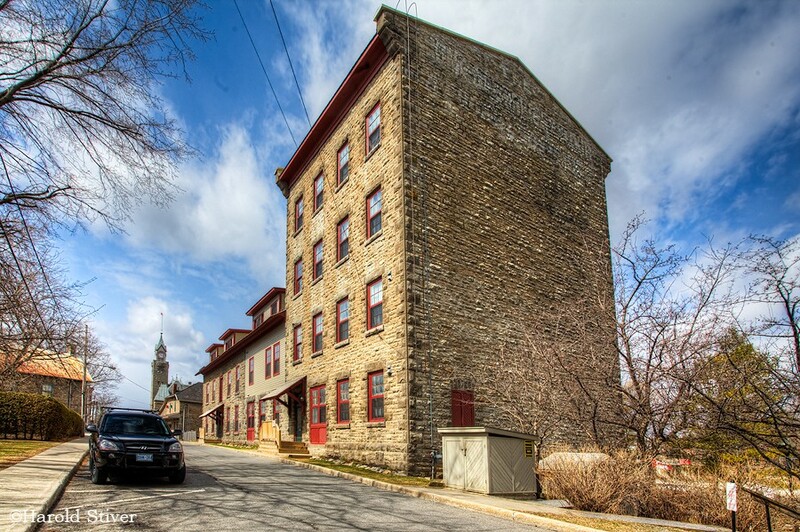 Town of Carleton Place (Lower Tier Lanark)Record Owner? Log in. Pop. 8,296. In Beckwith & Ramsay Ts., Lanark C., on the Mississippi R. and Hwys 7 & 15, and C. Rd. 29, 45 km. SW of Ottawa. 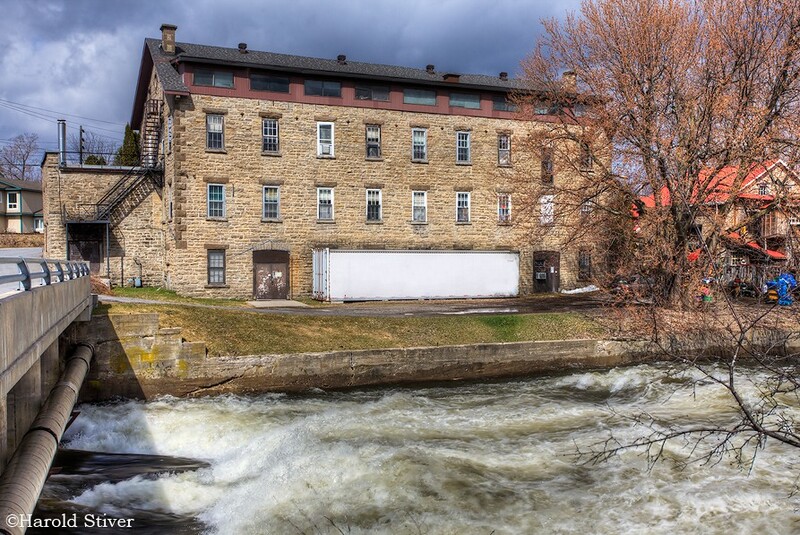 Founded in 1818 by Edmond Morphy and his three sons from Tipperary, Ireland, the place was first known as Morphy's Falls. In 1824, established Protestant settlers jealous of government assistance to new Irish Catholic immigrants, were involved in riots in which one immigrant was killed, several were injured, and a number of buildings were destroyed or damaged. The riots, known as The Ballygiblin Riots, were put down by Col.James Fitzgibbon. 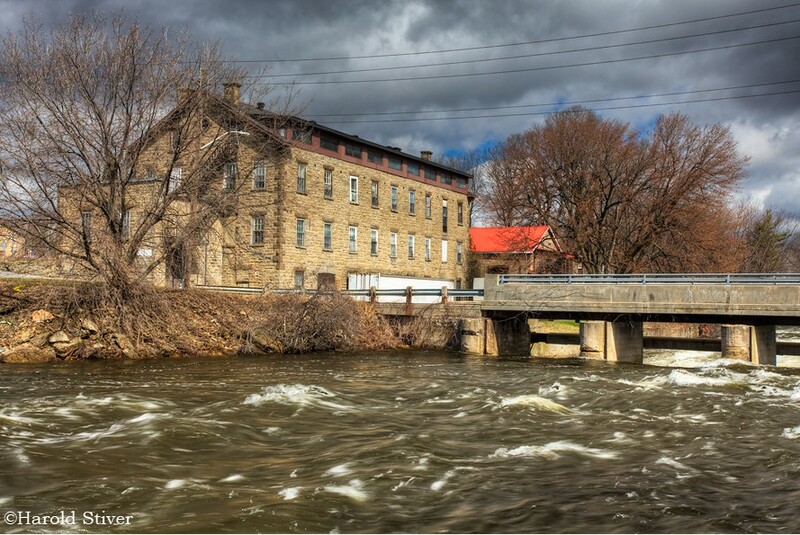 In 1830 the community was named Carleton Place after a square in Glasgow, Scotland. Capt. A. Roy Brown (1893-1944) of Carleton Place is credited with shooting down Germany's First World War ace Baron Manfred von Richthofen in 1918. Richthofen, nicknamed The Red Baron, had shot down 80 allied planes. 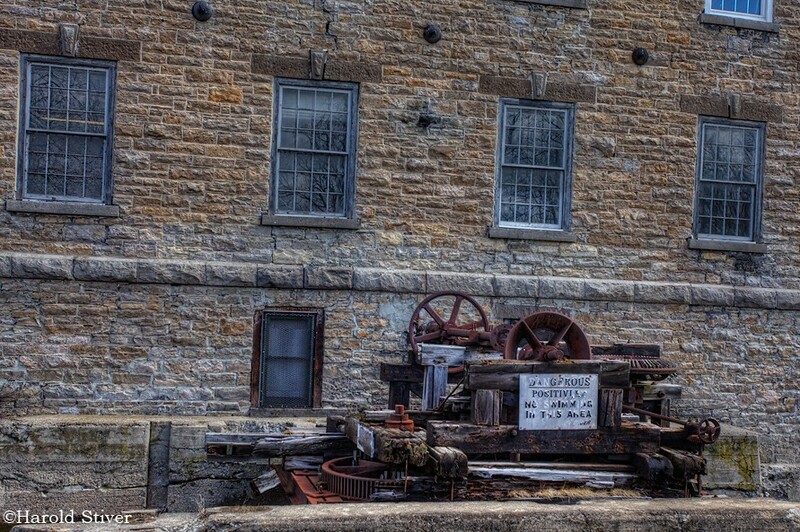 Natural Resources Canada in Lanark County. 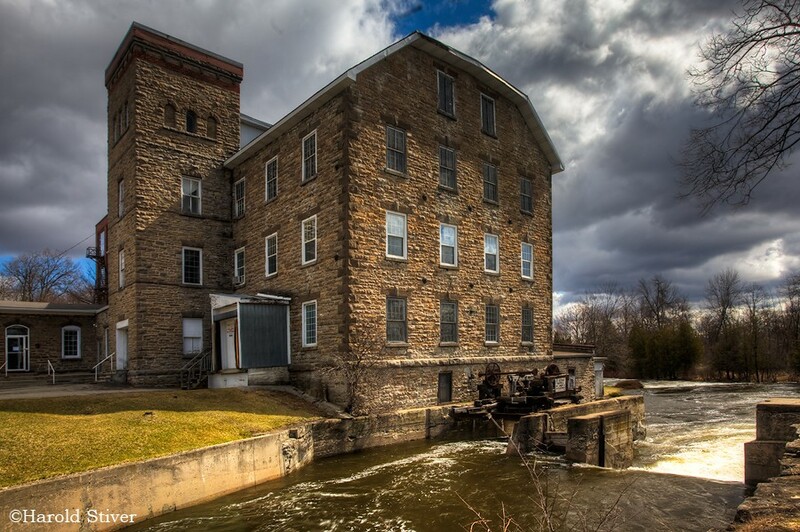 Have something to say about Town of Carleton Place (Lower Tier Lanark)?